TERTIARY COLORS – Yellow-orange, red-orange, red-purple, blue-purple, blue-green and yellow-green – from mixing secondary colors. The diagram from Sir Isaac Newton’s crucial experiment, 1666-72. 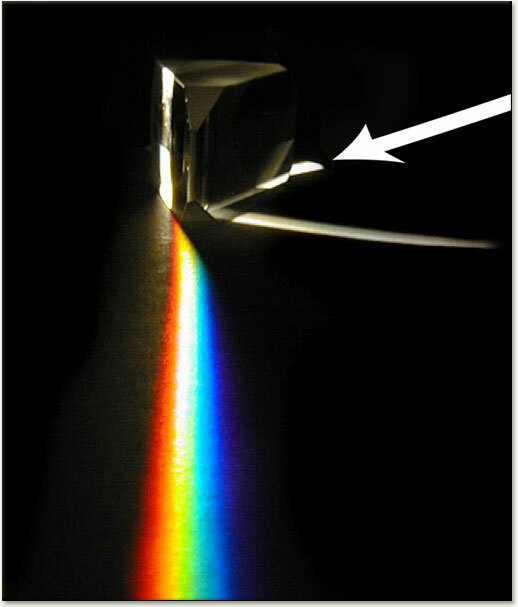 A ray of light is divided into its constituent colors by the first prism (left), and the resulting bundle of colored rays is reconstituted into white light by the second. Sir Isaac Newton developed the first circular diagram of colors in 1666. Since then scientists and artists have studied and designed numerous variations of this concept. Differences of opinion about the validity of one format over another continue to provoke debate. 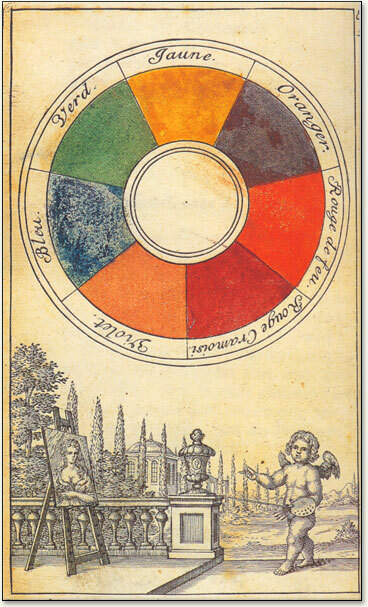 In reality, any color circle or color wheel which presents a logically arranged sequence of pure hues has merit. In traditional color theory, these are the 3 pigment colors that can not be mixed or formed by any combination of other colors. All other colors are derived from these 3 hues. Artists and designers who use color circles today often refer to Isaac Newton as the initiator of that form of color display. Newton took the bar of colors created by the passage of light through a prism and transformed it into a segmented circle, where the size of each segment differed according to his calculations of its wavelength and of its corresponding width in the spectrum. 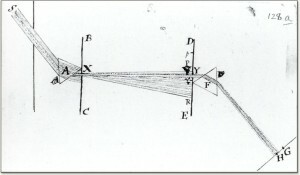 Claude Boutet’s painter’s circle of 1708 was probably the first to be based on Newton’s circle. The placement and size of the colored sections of Newton’s circle suggested other mathematical and harmonic relationships. 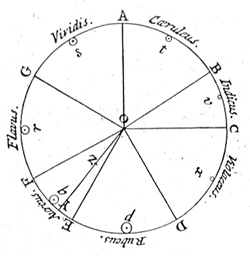 The creation of this circle, or rather, the association of the color circle with the name of a genius encouraged development of the color circle as a display system, validating its connection to the sciences, especially mathematics and optics. In asserting that the number of colors remained unchanged despite refraction, Newton indicated a direction for researchers interested in finding a solution to the puzzle of how many colors there are in the world. His color circle was acknowledged or built upon in many subsequent studies of color, whether their purpose was to confirm his points of view or to challenge them.